Mozilla has announced a major upcoming changes in Firefox add-on implementation, with the introduction of a new browser extension API, WebExtensions. Browser extension, on the other hand, is a computer program that extends a browser functionality. 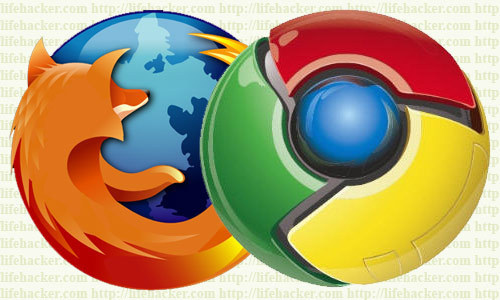 Before now, the major browsers like: Chrome, Opera and Firefox are largely incompatible in terms of add-on implementation technology. While, WebExtensions is the same technology used by Chrome and Opera and hence add-ons will now be more cross-browser compatible. This will enable Chrome Extensions to run on Firefox browser, albeit, developers will need to make major modifications to their add-ons to become compatible. The new changes were necessitated by new Firefox multi-process methods, Electrolysis and Servo, which separates the browser into multiple processes (sandbox) and hence reduces the risk of exposing users to spyware and adware. The new extension API will be included in Firefox 43 which is expected on December 15, starting which, all the unmodified extensions will have six months additional support. If a developer fails to update their add-on within the period, it will no longer be able run on the new Firefox browser. Developers are invited to the experimental WebExtensions support now available in Firefox Nightly, as the company is seeking feedback so as to fix bugs and expand the set of APIs that are currently available.